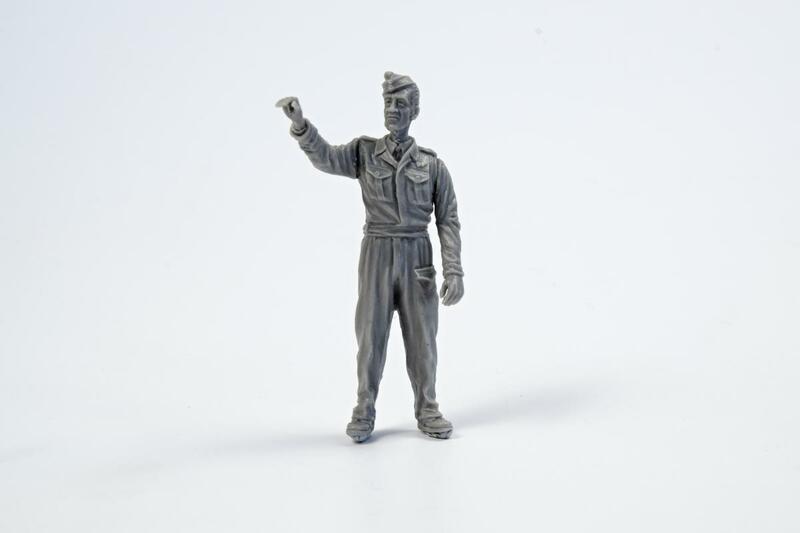 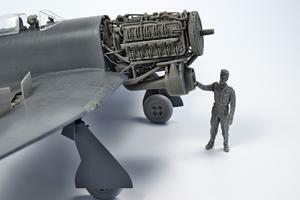 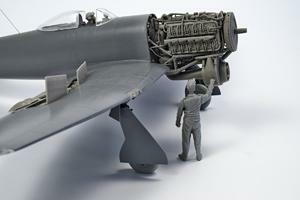 This set contains a British RAF mechanic figure from the later stage of WW2. 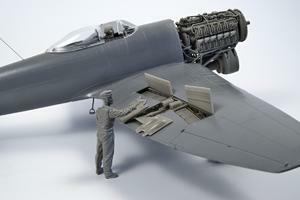 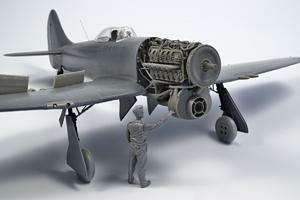 The figure has been designed to come with the Special Hobby Tempest model, but could be used with any other 1/32 scale model of RAF aircraft of the mentioned era. 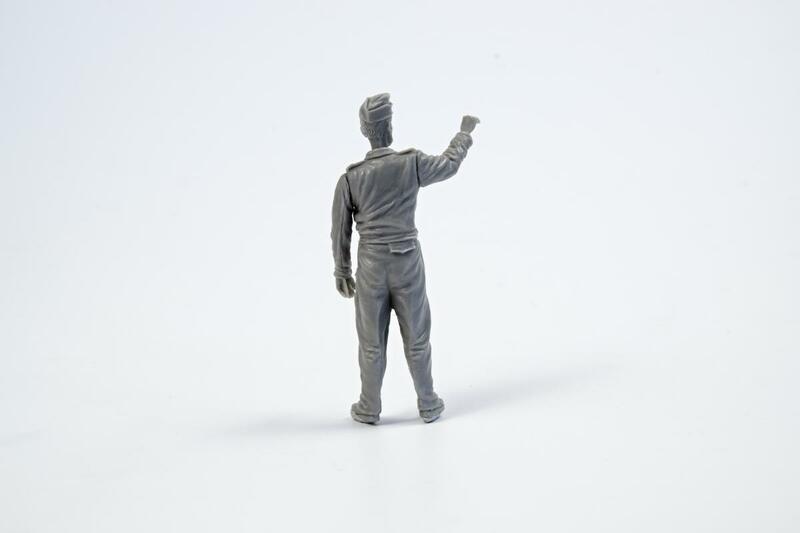 The head and both arms are separate parts.